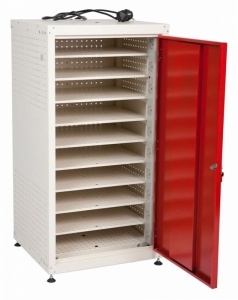 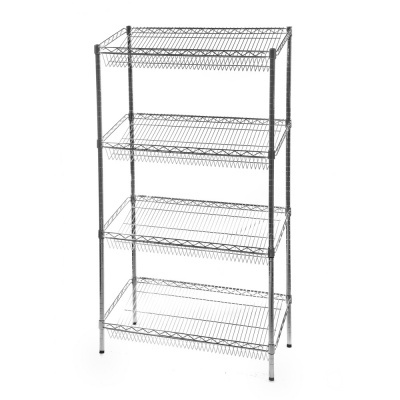 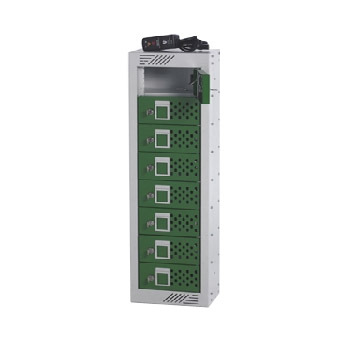 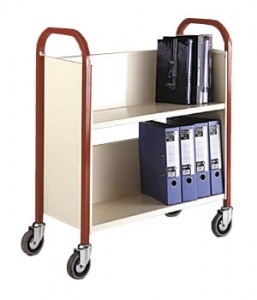 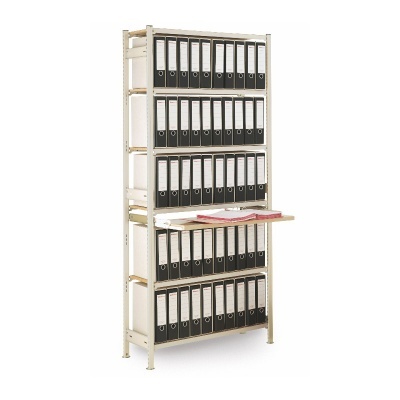 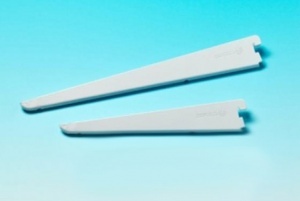 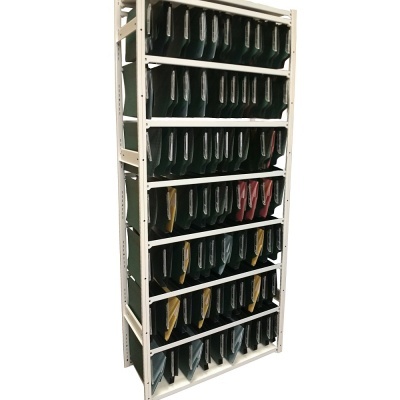 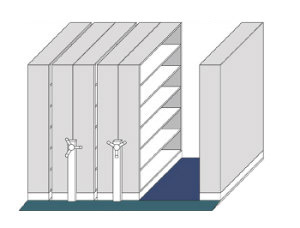 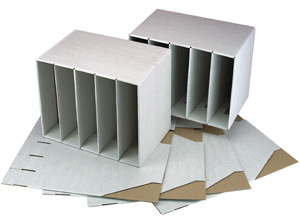 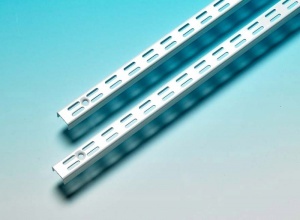 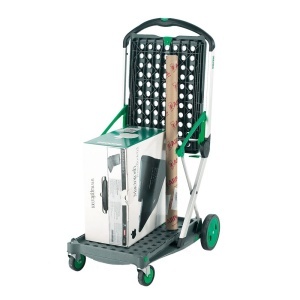 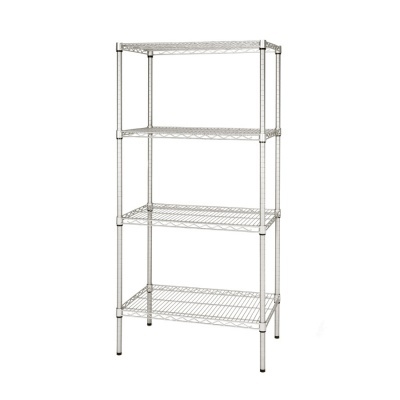 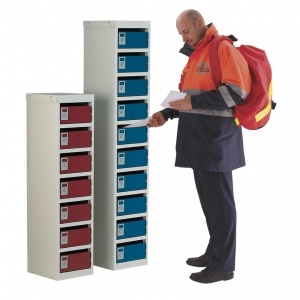 We offer a unique range of office storage equipment designed to help improve storage capacity and everyday usability in the office environment. 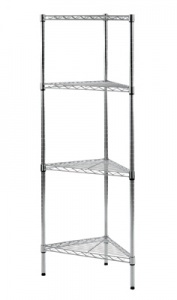 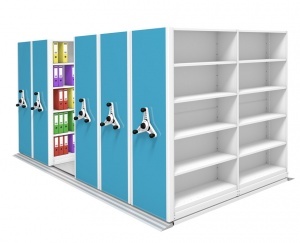 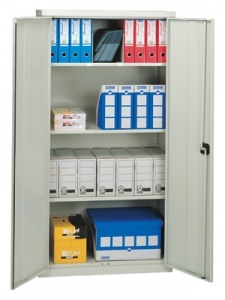 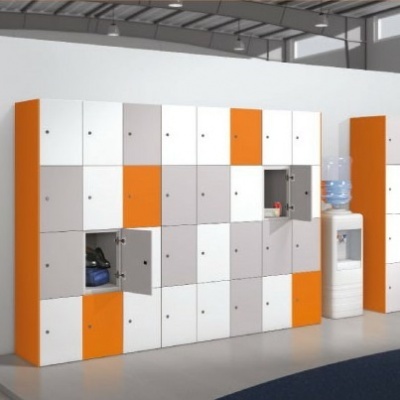 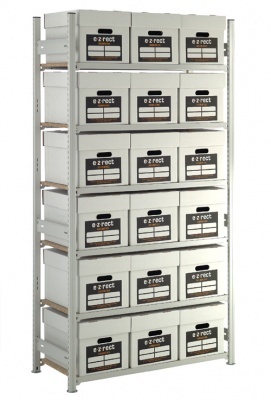 Our diverse range of products will help bring your office storage ideas to life. 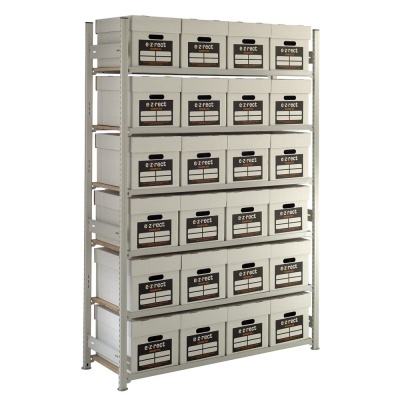 We have everything, from simple archive boxes to office wall shelving, steel cupboards & cabinets and even high density mobile office shelving systems.